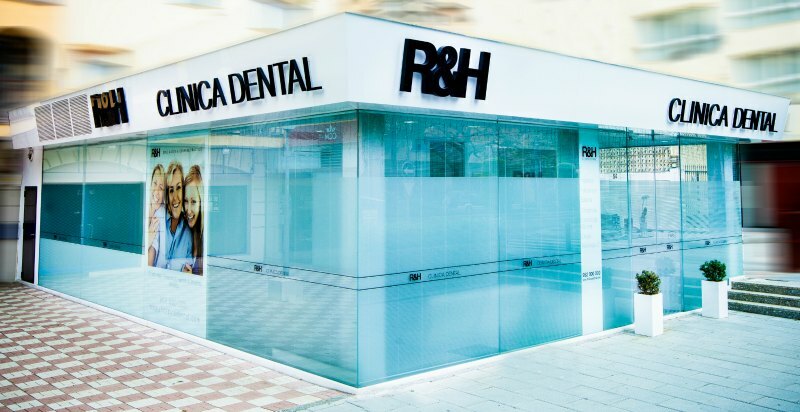 R&H Clinica Dental is a well known clinic in Marbella owned and operated by professionals with international expertise from New Zealand, Ireland and Finland. You’ll find the facilities to be exceptionally modern and well equipped with multiple visiting rooms. One of the key benefits of this clinic is that they offer everything under one roof - so there’s no need to go anywhere else. For example, this is one of the few clinics on the Costa del Sol to offer a full facial 3D x-ray machine, which saves both time and guess-work for proper diagnoses of your condition. Parents have also recommended R&H for their family focus, particularly with young children and teenagers. Full and Complete Diagnosis: Upon arrival you will be greeted professionally and an assessment of your dental health needs and wants will be defined. As noted above, the 3D x-ray machine will take the guess work out of understanding your exact condition. 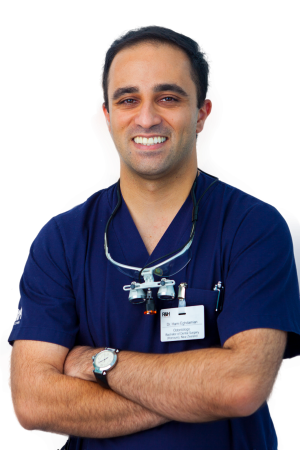 Aesthetics: Cosmetic dentistry is among the specialities of this clinic, enabling you to achieve the perfect smile. 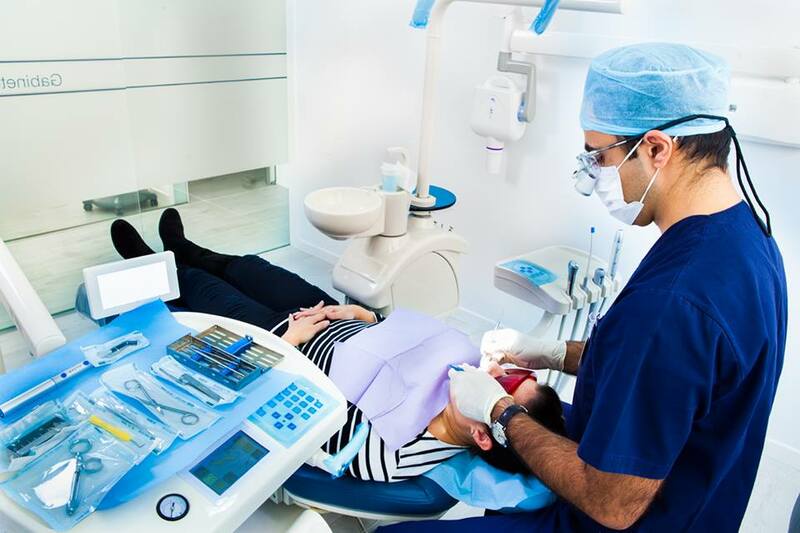 R&H Clinica Dental will provide you with a full assessment and a variety of options, so you can choose if you want to have your teeth straightened, whitened or refreshed with porcelain veneers. Dental Implants: R&H use the latest technologies to deliver the highest quality dental implants on the market. 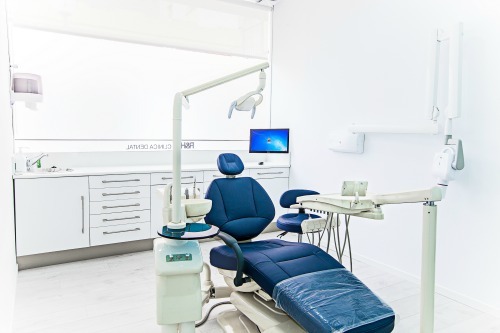 Combined with their pristine operating room and professionalism, you'll find you have access to world class dental care right here in downtown Marbella. Contact them at their details below for further information. Children's Dentistry: The team is well known for its outstanding handling of children of all dispositions and ages. They teach both children and parents - in a fun and engaging way - the importance of healthy habits so they have fewer problems when they are older. Oral Surgery and Other Treatments: R&H offers a wide array of complex procedures including cyst removals, bone-grafting, sinus elevation surgery, teeth extractions, periodontics, root canal therapy, dental fillings, dentures, dental crowns, bridges and more. Orthodontics: The clinic offers four types to straighten your teeth and each one has its unique benefits. R&H also provides mouthguards and night grinding splints. The clinic was founded by Dr. Rebecca Daemi Zabalza and Dr. Hami Eghdamian, who have over 20 years of combined dental experience between them. 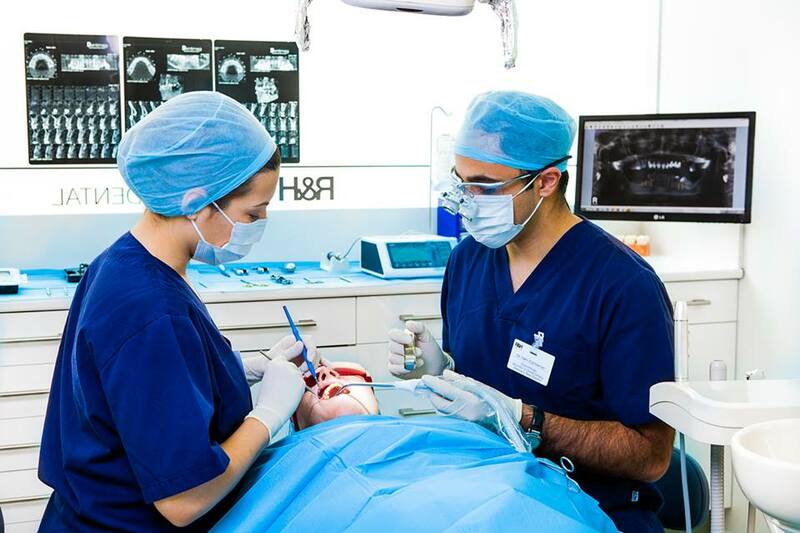 Together with their team, R&H offers highly professional dental services, multilingual support and strong affiliations with universities and the community. 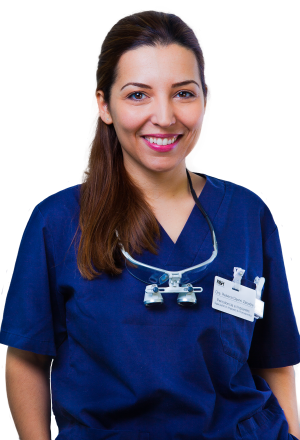 You’ll find their services are particularly child friendly and it’s clear to see that R&H Clinica Dental truly enjoys what they do.